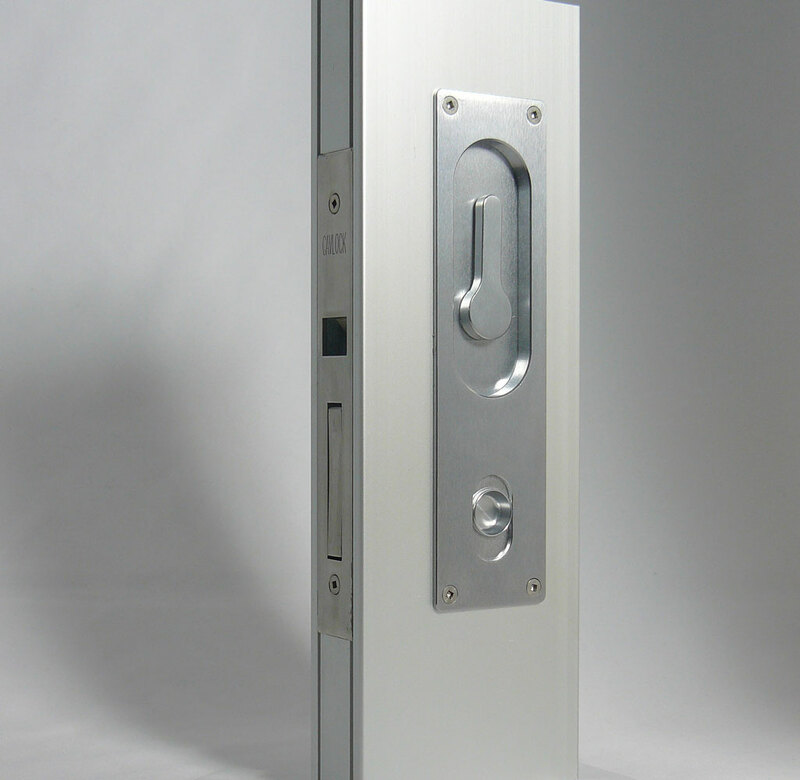 The Louise range of door hardware is specifically designed to work with the CL100 Mortice Lock. 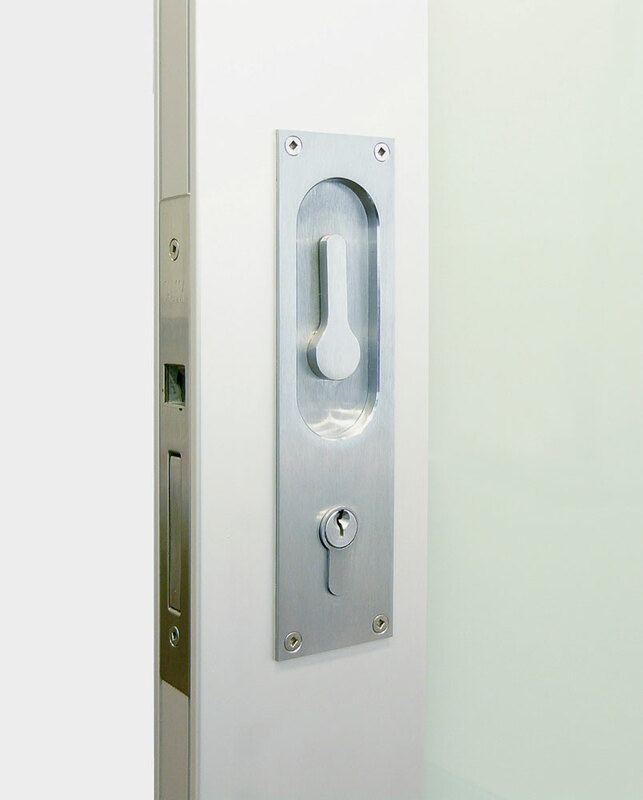 It can be factory fitted to our CS NewYorker glazed doors or the CS AluTec aluminium doors. 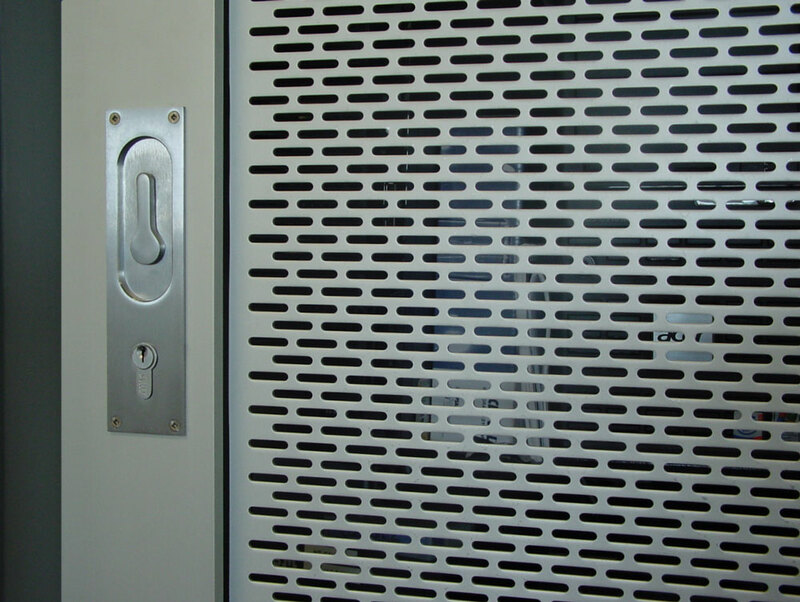 The 190mm long face plates of the Louise can be the same on each side of the door or different, depending on the configuration required. 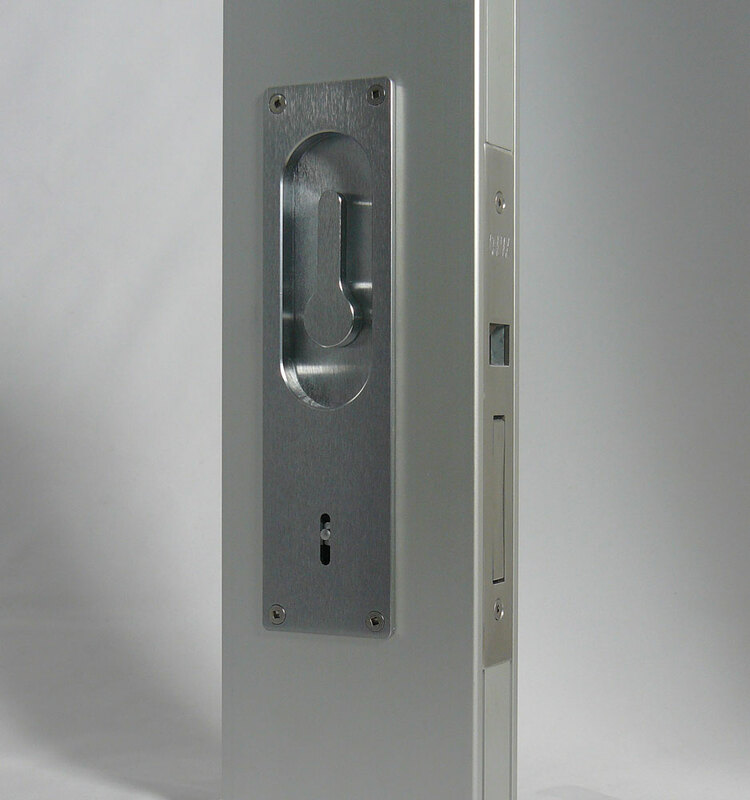 The Louise can be set up to suit a latching only option, security with key access or for privacy (such as a bathroom) there are many options available.